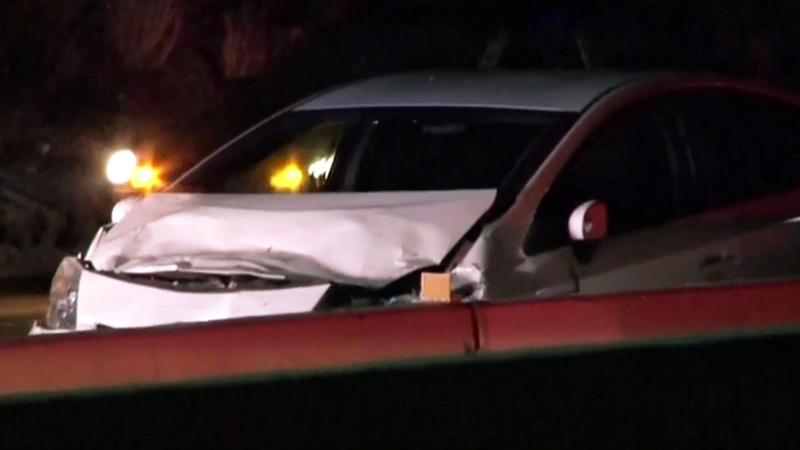 SACRAMENTO, Calif. (KGO) -- The CHP is investigating a deadly crash that claimed the life of a Good Samaritan in Sacramento this morning. The crash happened on I-80, near the Norwood Avenue exit, a few miles east of the Hwy 99 interchange. Investigators say the Good Samaritan was helping another driver who had ran out of gas. Their car was rear ended and burst into flames. There are reports that the driver who hit them may be an off-duty officer. Investigators said drugs and alcohol are not factors in the crash.